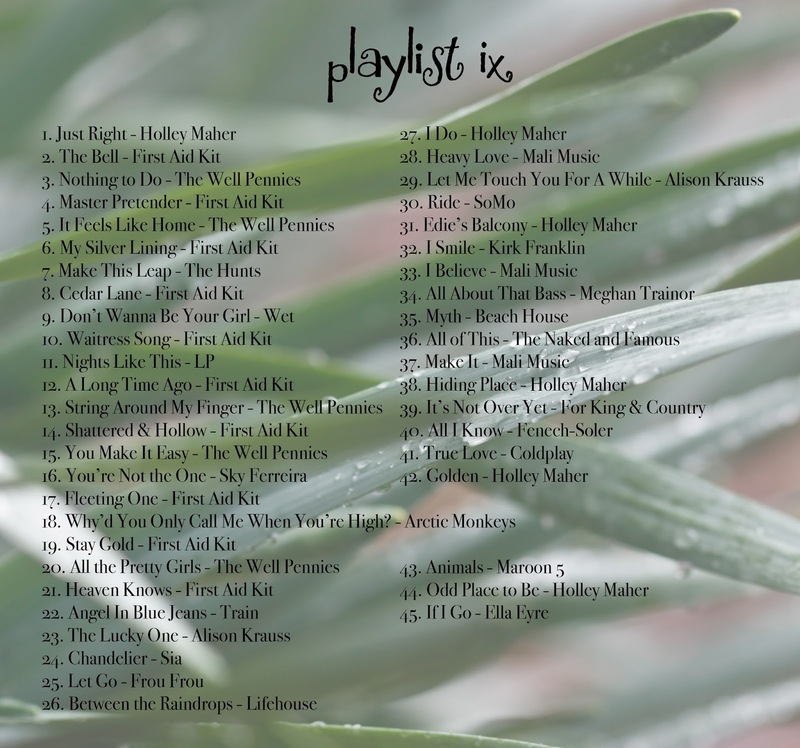 If you don't like First Aid Kit, Holley Maher, and the Well Pennies, definitely don't listen to this playlist. Haha! There are a lot of those three artists! It's a good one, though!! Listen here.